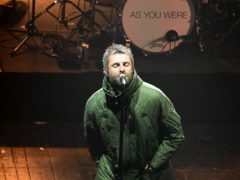 Liam Gallagher’s clothing brand Pretty Green has been acquired by JD Sports, but most of its stores will close resulting in almost 100 job losses. 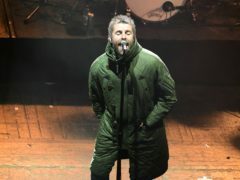 Liam Gallagher says he is “proud of staying alive” in a first-look trailer for his new documentary. 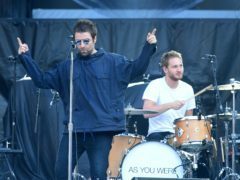 Liam Gallagher’s clothing brand Pretty Green has called in advisers as it struggles with the challenges facing the UK’s high street. 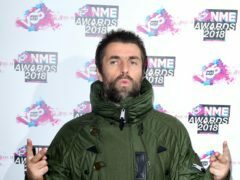 Liam Gallagher said his brother Noel has threatened legal action if he uses any footage of him singing Oasis songs in an upcoming documentary. 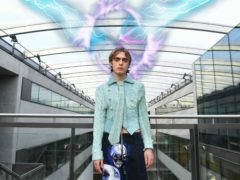 Liam Gallagher’s son Lennon looked the spitting image of his famous father as he prepared to take part in a futuristic fashion show. Scottish music festival TRNSMT is to “hand over” the announcement of its latest line-up to fans online. A Dundee charity shop is setting up a Wonderwall of jackets after receiving a delivery of Liam Gallagher-designed clothing. 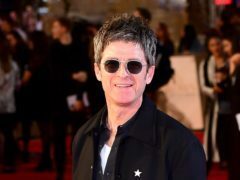 Noel Gallagher has said he was mistaken for his estranged brother Liam while walking outside London’s Abbey Road Studios. 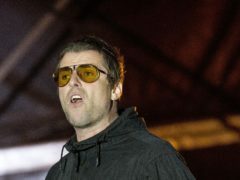 Liam Gallagher has been interviewed under caution over an alleged altercation at a London nightspot. 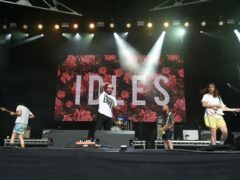 Arctic Monkeys and Bristol punk band Idles lead the nominations for the 2018 Q Awards, the music magazine has announced. 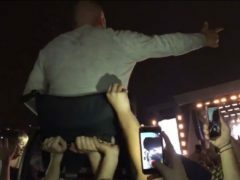 Liam Gallagher has praised his fans after a man in a wheelchair was lifted above the crowd at one of his gigs. 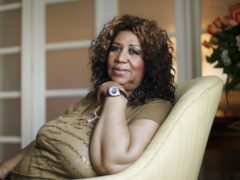 Stars of the entertainment world have praised the “simply peerless” Queen of Soul Aretha Franklin for her impact on music following her death aged 76. 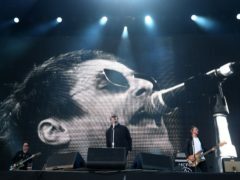 Oasis bad boy Liam Gallagher proved his solo credentials with an electric performance at Finsbury Park on Friday night. 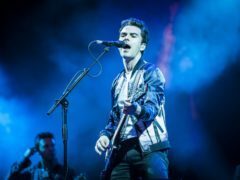 Scotland’s biggest music festival will kick off on Friday with performances by the Stereophonics and James Bay. 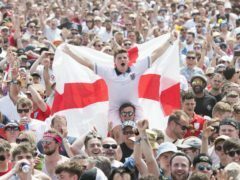 Revellers at the Isle of Wight Festival have been basking in the heatwave and celebrating the England World Cup football victory. 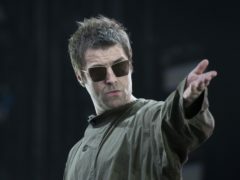 Liam Gallagher has said he wants to maintain a relationship with his estranged daughter after they recently met. Liam Gallagher has invited MMA star Conor McGregor to star in his new music video. 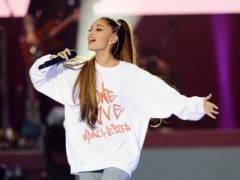 Ariana Grande has described the Manchester Arena bomb attack as the “absolute worst of humanity” in an emotional interview nearly a year on from the atrocity. 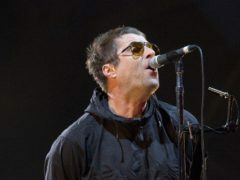 Liam Gallagher has said it is a “dream come true” to open for the Rolling Stones when they bring their No Filter tour to the UK. 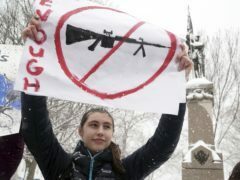 The tens of thousands of pupils who walked out of schools to demand action on gun control in one of the biggest student protests the US has seen have won support from Hollywood stars and musicians.